I couldn't tell which photo edition is better among the two, can you tell? Please tell me in the comment box below, I would love to hear your voices! If you're a hazelnut addict, you better order these little treats now. Store for up to a week in airtight container at room temperature. Choice of white, milk or dark chocolate available. Nutella goes well with everything! I mean, the kind of chocolate & hazelnut combination can just win the whole world. Recently, I have been busying with a lot of sponsorships for inauguration programmes at university. These are some great opportunities for me to promote my business and start getting supporters from school. To provide some treats in cocktail sessions, I have decided to make some cheesecake bites for the guests. Isn't it too plain for just normal cheesecake bites? Let's swirl in some chocolate & hazelnut heaven! 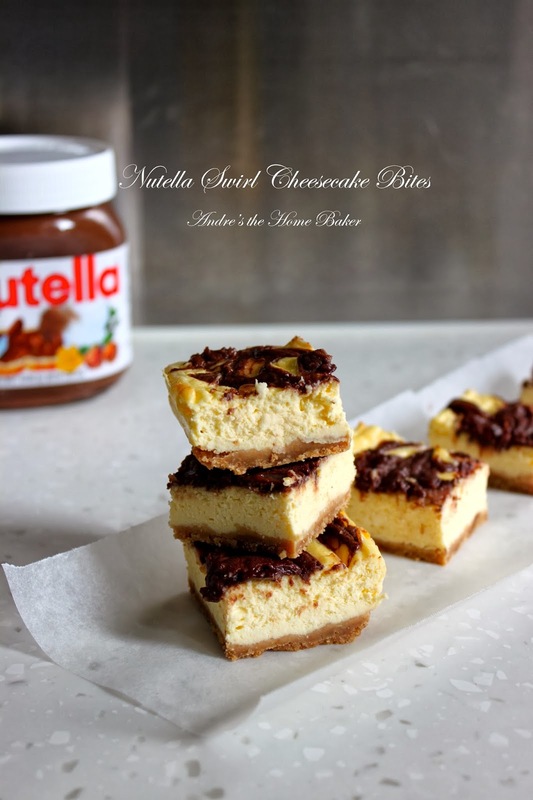 Cream cheese, eggs, sugar, vanilla; then some Nutella. Woohoo! These cheesecakes are hits for sure. The original recipe (adapted from Sallysbakingaddiction) calls for 1 egg only. But I decided to add one additional so that the ingredients are better binded up and the texture would turn out more like new-york cheesecake style. The amount of sugar doesn't look like a lot but don't worry because Nutella is enough to enhance sweetness. Preheat oven to 180C. Line a 8 x 8 baking pan with parchment paper. Set side. Mix crumbs with melted butter. Press into lined baking pan. Set side. In a large mixing bowl, add cream cheese, egg, sugar and vanilla. Beat until smooth and creamy. Pour the cheesecake mixture over the prepared crust. Microwave Nutella for 30 seconds for easy pouring. Dollop Nutella on top of the filling and swirl gently with a knife. Bake cheesecake for 30-35 minutes or until set. 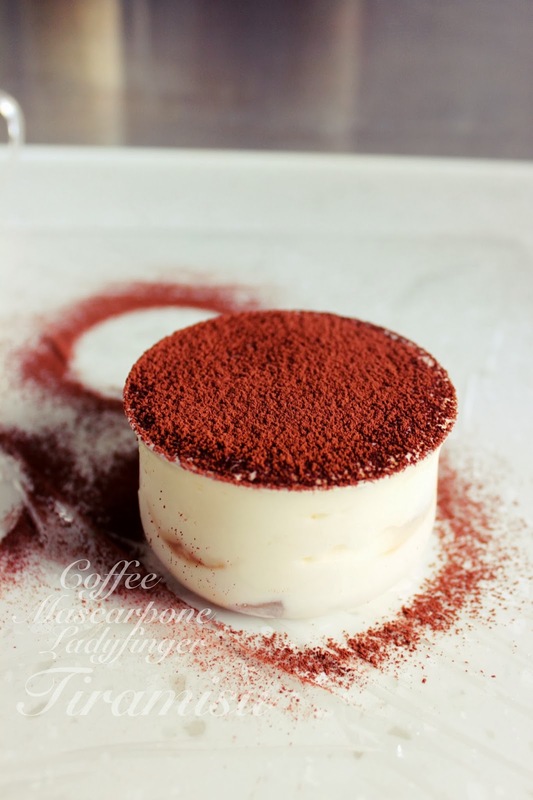 Allow to cool at room temperature and chill in refrigerator for at least 3 hours. Lift parchment paper and cut into bite-size squares. Matcha desserts have been a great hit recently. 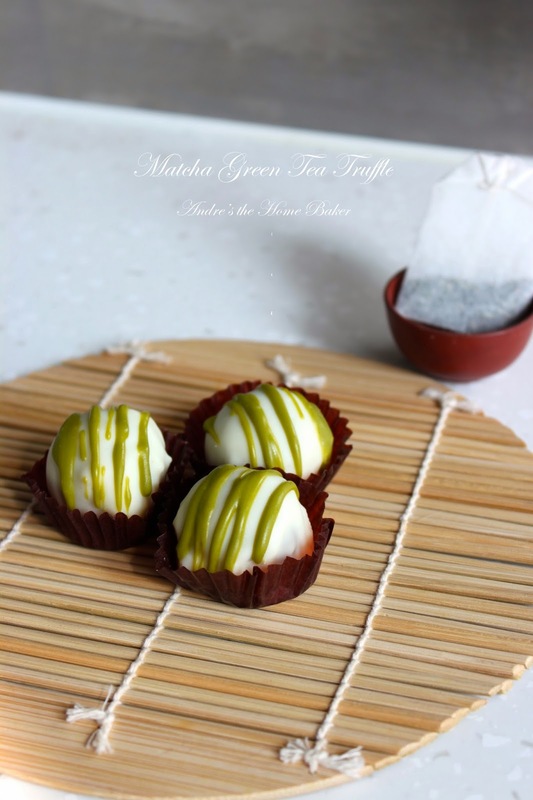 To satisfy our crave for green tea, I have came up with these Matcha truffles. Enjoy! 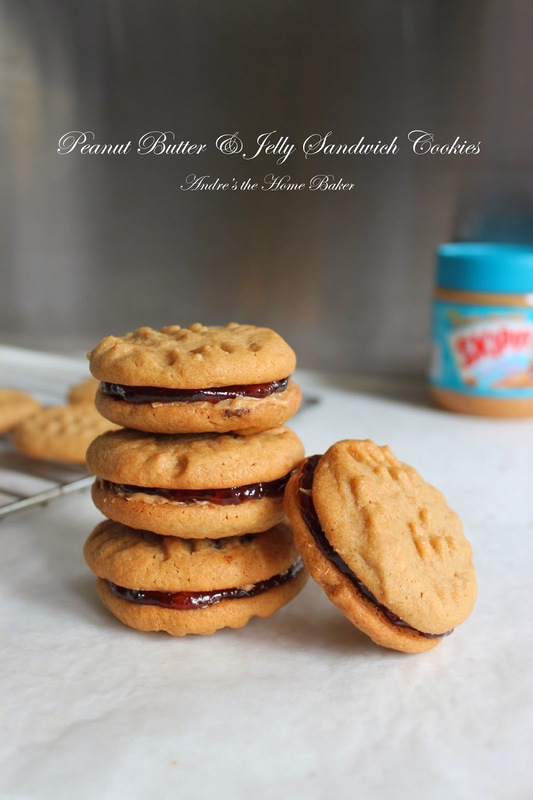 Say yeah for another peanut butter & jam recipe! This is the true sandwich of pb&j. Instead of using toast, I substitute? with homemade peanut butter cookies. So chewy, buttery and addictive. I planned to just fill them with jelly, but I bet nothing will go wrong with MORE peanut butter right? The crisscross patterns look amazing aren't they? Spread them evenly over each cookie. Try not to leak any of the peanut butter or jam (as I did). This peanut butter cookie dough is really good for freezing. Freezing cookie dough can stop the action of baking soda and when anytime you want freshly baked cookies, just defrost them at room temperature or in microwave for few seconds then bake them off. Remember, the chiller the dough, the more obvious the crisscross pattern. Beat butter until creamy. Add sugars, peanut butter and egg. Stir dry ingredients into batter and mix until combined. Preheat oven to 180 C. Shape dough into 1 1/4 inch balls. Place on cookie sheet and flatten in crisscross pattern with a fork. Bake for 9 to 10 minutes or until light brown. Cool on baking sheets for 1 minute and transfer to rack to cool completely. Microwave strawberry jam for 30 seconds for better spreading. Using a butter knife, spread 1 tbsp jam on a cookie; and 1 tbsp peanut butter on another. Sandwich them together. Do peanut butter and jam sandwiches bring back any childhood memories? PB&J, they are meant to be born together, just like Nutella & banana, I guess. I don't have a specific love for peanut butter, but when it comes with my favourite berries / jams, I do. That's why I convert this ordinary sandwiches into bars, and thanks for the inspiration last week when I saw someone brought a tub of peanut butter and jam in his bag for lunch -> LOL. 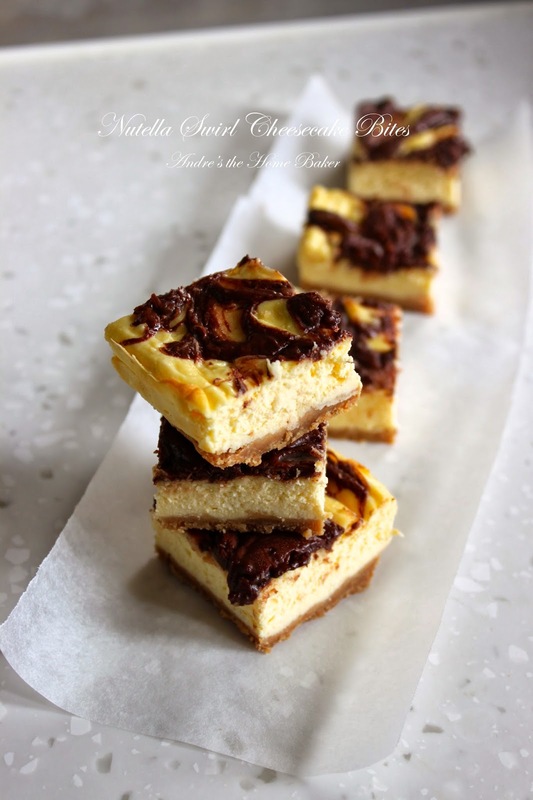 These PB&J bars can be made 3 days ahead. Keep them in airtight container will do. Optionally, you can use peanut instead of cashew. 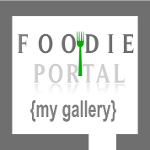 Other kinds of jelly or preserves such as raspberry, cranberry or even blueberry can be substituted as well. Preheat oven to 180C. Line 8 x 8 x 2 inch square baking pan with parchment paper, set aside. In a small bowl, whisk together flour, baking powder and salt, set aside. 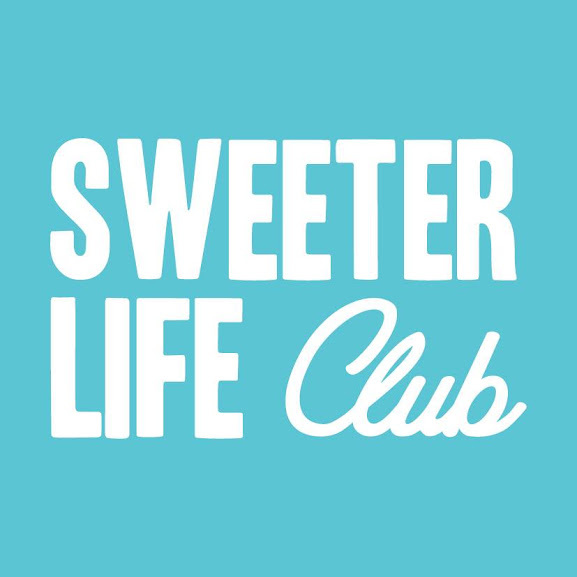 In a large bowl, beat butter, sugar, peanut butter until light and fluffy. Add egg and vanilla. Mix well. Add flour mixture, beat until just blended. Transfer 2/3 of the dough onto prepared pan and press evenly onto bottom of the pan with wet fingertips. Freeze the remaining 1/3 dough for 10 minutes. Spread strawberry jam over in even layer. Remove dough from freezer, break into grape-size and scatter over jelly layer. Sprinkle chopped nuts. Bake for 30 minutes. Cool bar completely in pan on rack and cut into 16 squares. Are you bored with Valentine's day chocolates? Stop struggling from tempering your chocolate! Make these easiest krispies for your love! Dip them in chocolate and pretty little coloured sprinkles, they are good to go. In large saucepan, melt butter over low heat and add marshmallows. Stir until completely melted. Remove from heat. Using a spatula, press mixture into well-greased 13 x 9 x 2-inch pan. Cool at room temperature. Using cookie cutter, cut into hearts. 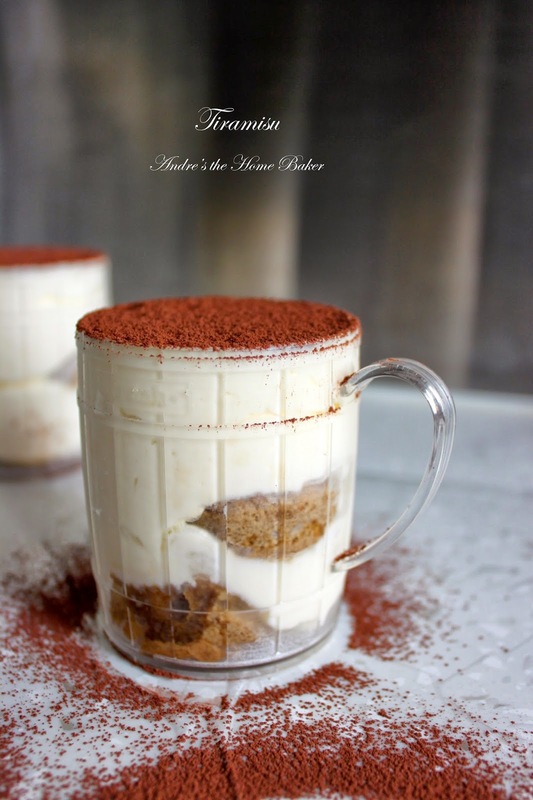 In a microwave safe bowl, melt white chocolate. Add a drop of food colouring gel and mix until well blended. 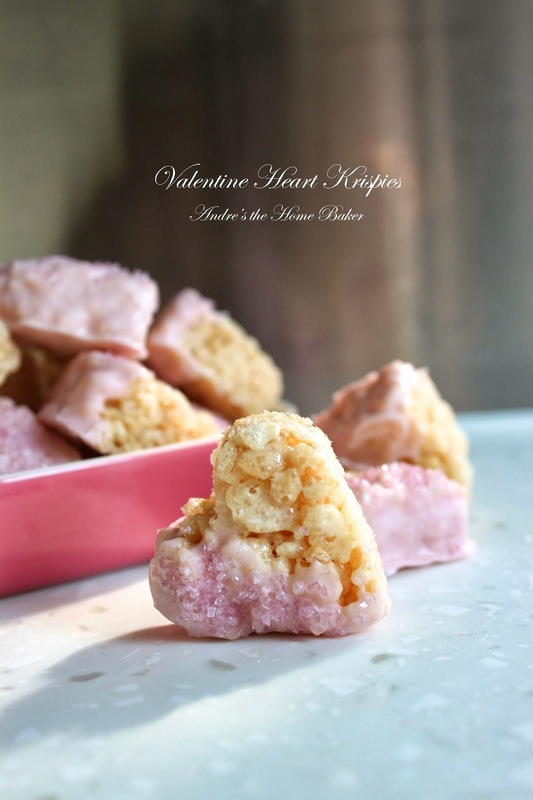 Dip heart krispies into melted chocolate and sprinkle with pink sparkling. Place on wax paper and cool at room temperature.